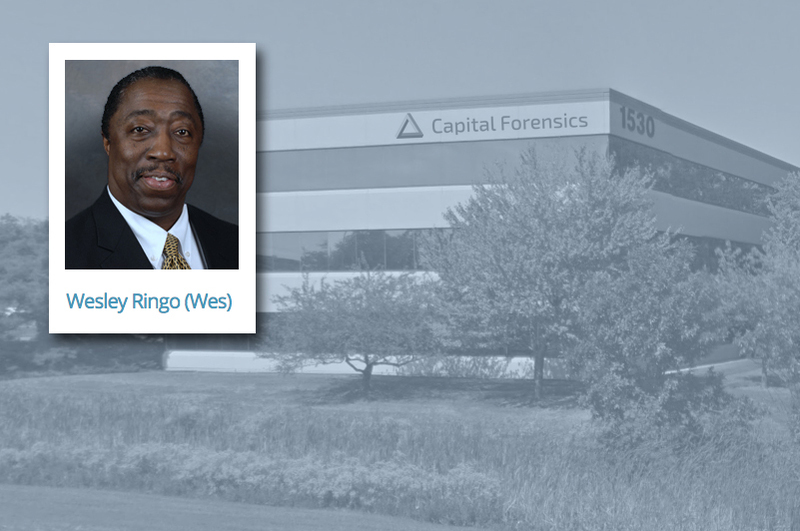 PALATINE, IL – JUNE 11, 2018 – Capital Forensics, Inc. (CFI) announced today that Wesley (Wes) L. Ringo has joined the firm as a Senior Advisor, adding even greater depth to CFI’s team of professionals dedicated to helping financial services firms and their advisors address regulatory requirements and reduce associated legal and compliance risks. Mr. Ringo’s long career includes senior-level legal and compliance positions for some of the industry’s most respected firms, as well as supervisory and regulatory roles, for a leading securities exchange and the state of Wisconsin. Most recently, he served as Chief Compliance Officer for the wealth management firm, J.J.B. Hilliard, W.L. Lyons, LLC, overseeing its broker-dealer, investment adviser, municipal adviser and trust company compliance operations. Previously, Mr. Ringo had been a Senior Vice President and Director of Compliance for Northern Trust Securities, Inc. in Chicago IL. Prior to joining Northern Trust, he served as a Managing Director, Assistant General Counsel and Director of Regulatory Affairs at U.S. Bancorp Piper Jaffray in Minneapolis, MN. He had also served as the Director of Compliance for Stifel, Nicolaus and Co. in St. Louis, MO. He began his career as a Senior Financial and Sales Practice Examiner with the Chicago Board Options Exchange (CBOE), and also served as the Commissioner of Securities for the state of Wisconsin. Mr. Ringo holds an undergraduate degree from St. Louis University, an MBA from Loyola University of Chicago and a law degree from the University of Wisconsin Law School. He has served on the Board of Directors of the National Society of Compliance Professionals; the North American Securities Administrators Association; and the Executive Committee of the Minnesota Securities Industry Association. He is currently an Executive Committee member of the Securities Industry and Financial Markets Association’s Compliance and Legal Society, its Regional Legal and Compliance Sub-Committee and its State Regulation and Legislation Committee. He is a member of the Wisconsin and Kentucky Bar Associations.